The ability to reuse code written with ReactJS can save tons of time and speed-up the development process. 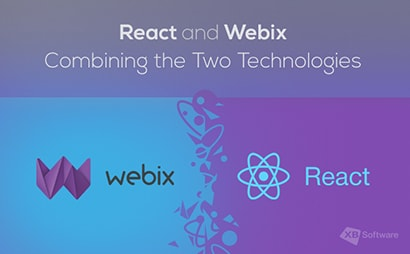 During the work on the project, developers can create isolated ReactJS components that can be changed without affecting the other parts of the app. 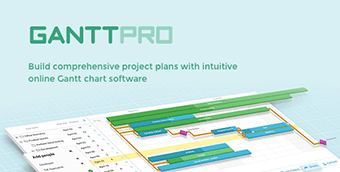 Such an approach allows making the development process more precise and ergonomic. 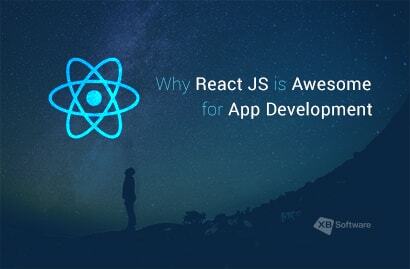 We already mentioned the high pace of development as one of the React’s advantages. Unfortunately, this medal has two sides. Since the environment changes so fast, it may be hard for some developers to adapt to all these changes and feel comfortable with all the continuous updates. 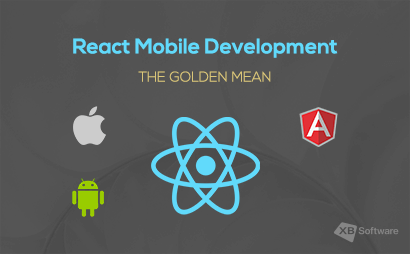 With React Native, all described features of ReactJS can be used for mobile applications development. 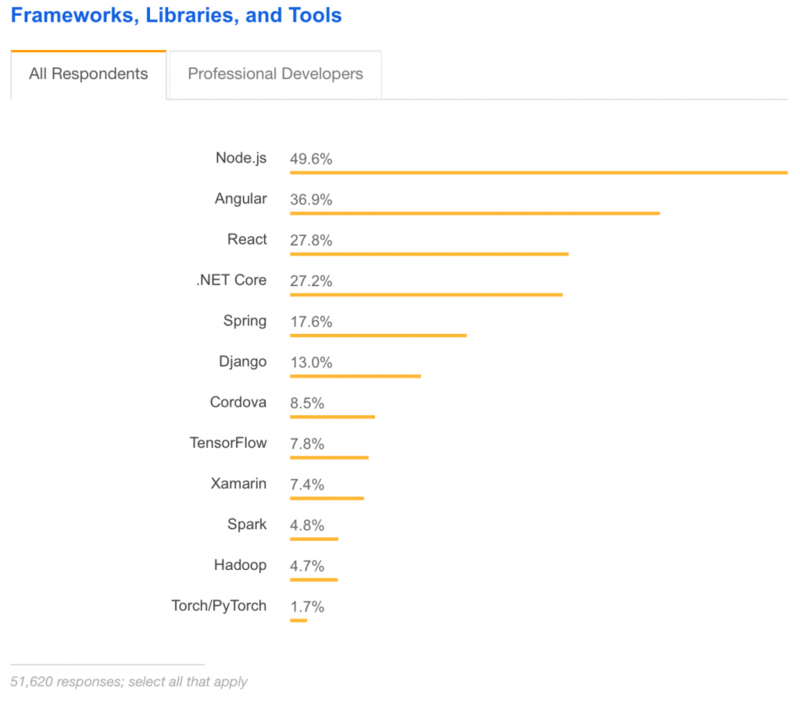 If it’s not your first day on the Internet, most probably you’ve already used some apps built with React Native. 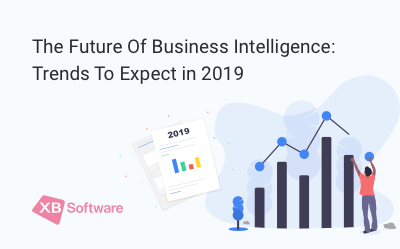 Among the most popular of them such apps like Facebook (obviously), Instagram, Pinterest, Skype, Salesforce, and many others. 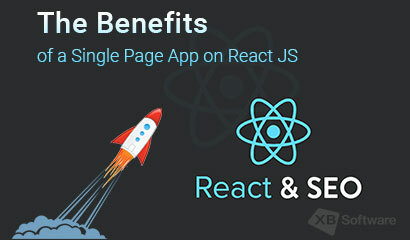 React Native inherits all main advantages of ReactJS such as reusable components. Therefore, we won’t focus on them twice. The use of native components of the application allows improving the performance of mobile apps. Let’s take a look at PhoneGap. 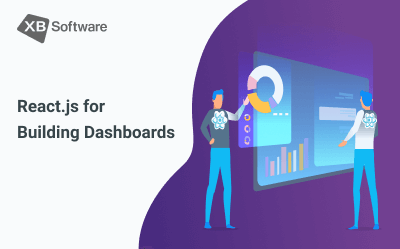 This popular tool for cross-platform mobile app development uses WebView which results in low performance. But when you work with React Native, you can render components with native APIs directly. The use of a separate thread from UI also has a positive impact on the overall performance. Poor documentation was mentioned early when we talked about ReactJS. 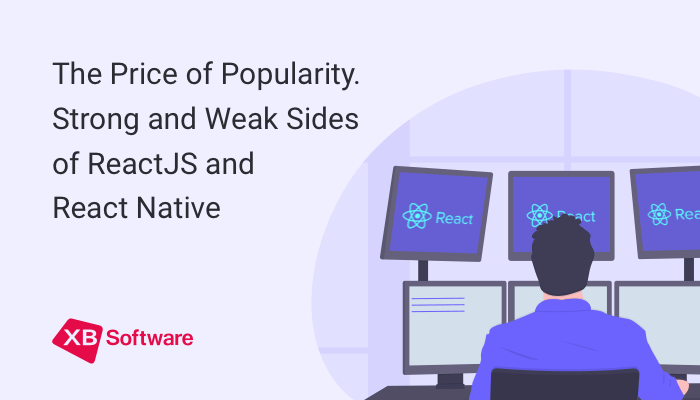 Unfortunately, since React Native uses this library, it inherits this disadvantage and brings the same development issues. 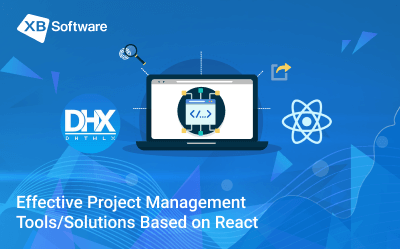 If you’re still in doubt and not sure fs a React-based app is a good choice for your business, you can always receive a free consultation from our specialists that will be glad to provide you with the most relevant information. 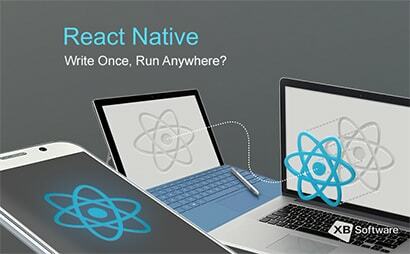 React Native: Write Once, Run Anywhere? 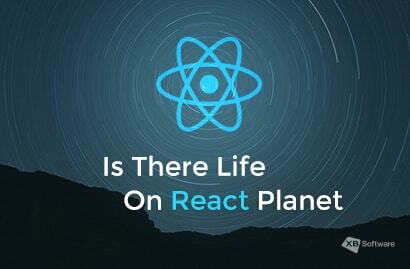 Is There Life on React Planet?